24 x 24 x 5 1/2 inch #1 recycled 1000 lbs. 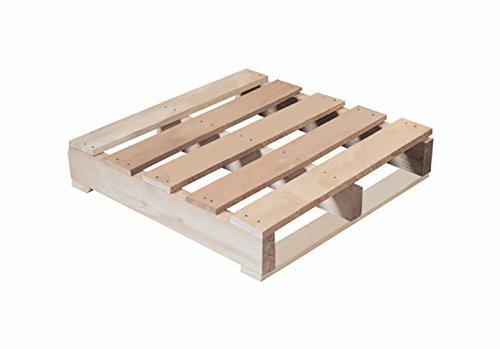 Capacity wood pallet recycled wood pallets an economical way to protect, store or move product. Tough, durable, recycled wood. Pallets are reusable and stack well to save space. If you have any questions about this product by RetailSource, contact us by completing and submitting the form below. If you are looking for a specif part number, please include it with your message.